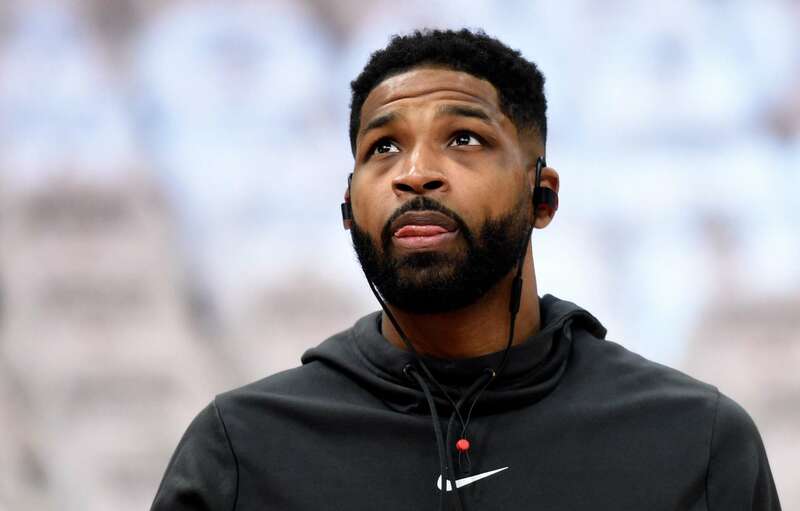 It seems that Tristan Thompson might have done even worse things than everyone believed so far. 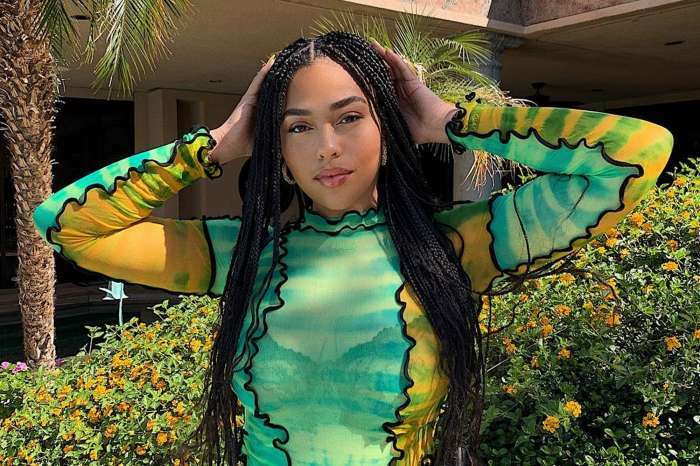 After cheating on Khloe Kardashian last year and doing it all over again with her friend, Jordyn Woods not too long ago, something else pops up. 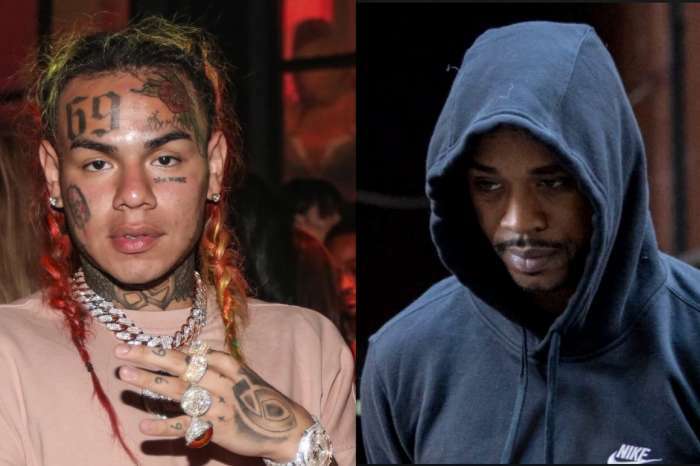 If you watched the latest KUWK trailer, you also saw that it’s flooded with tons of drama and Khloe Kardashian lets out all of her pain following the Tristan cheating episode with Jordyn. It was reported that both Tristan and Khloe would be having trouble watching the KUWK episodes. Anyway, back to the latest event. 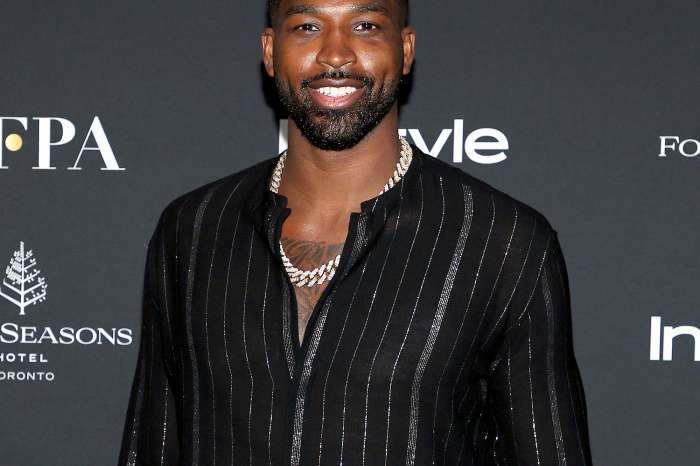 The Shade Room just shared a photo of Tristan allegedly trying to message a girl of only 17 years of age. People in the comments section seem to be on Tristan’s side this time. What do you think about this latest news?